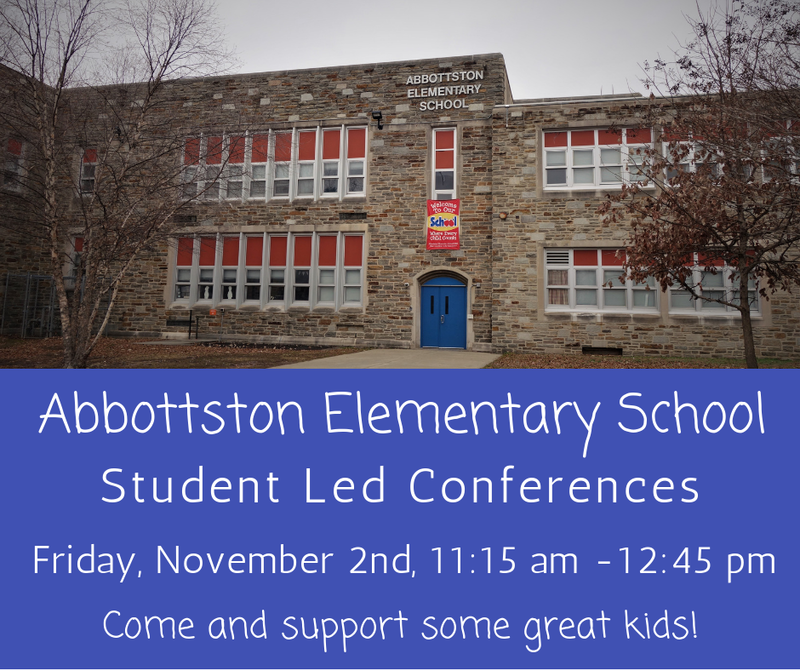 Abbottston Elementary needs adult volunteers to meet one on one with their students so that they can show off their work. There will be two rounds of conferences, so if you can't stay for the whole time that’s okay. You do not need to sign up ahead of time, just come to the school at 1300 Gorsuch Avenue. Come meet the scholars, encourage them, and let them brag a little about their academic accomplishments!